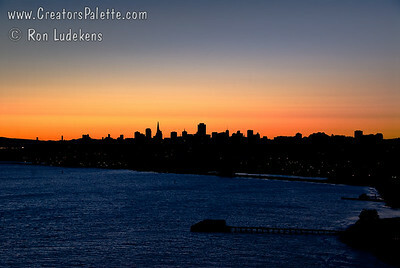 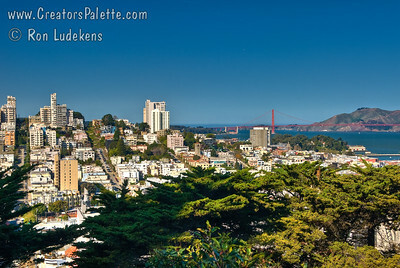 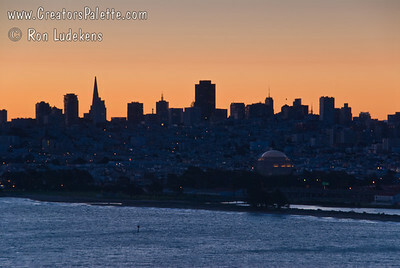 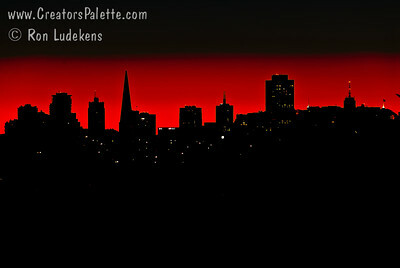 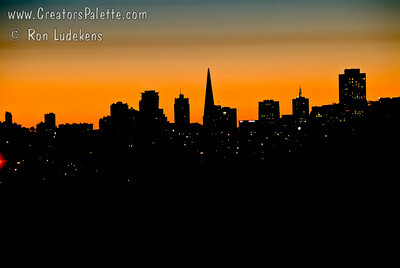 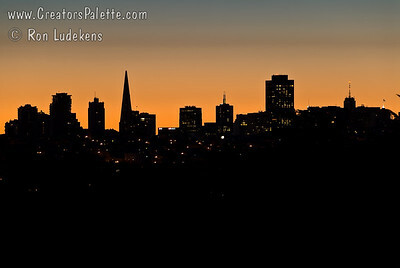 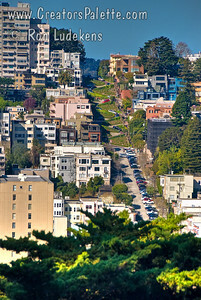 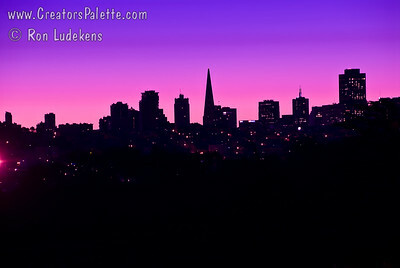 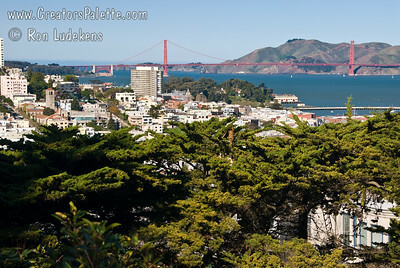 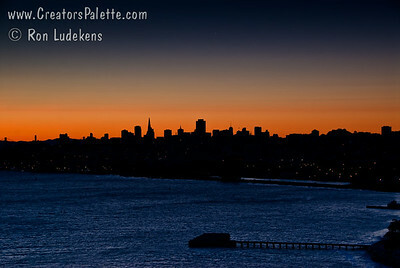 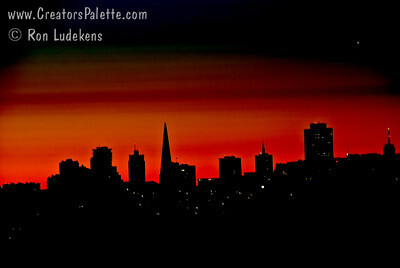 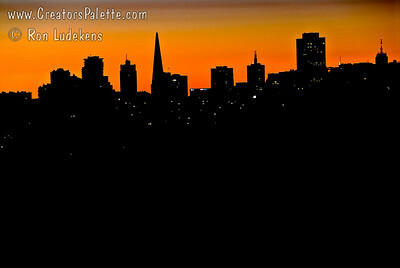 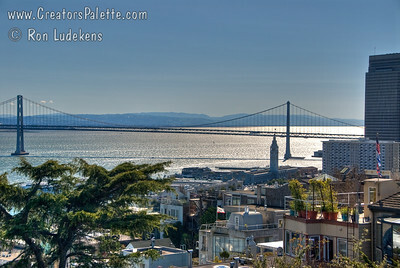 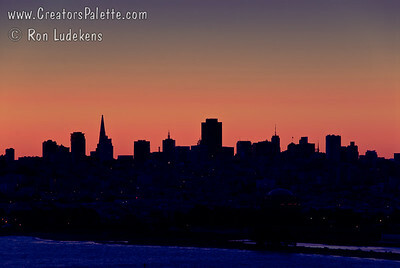 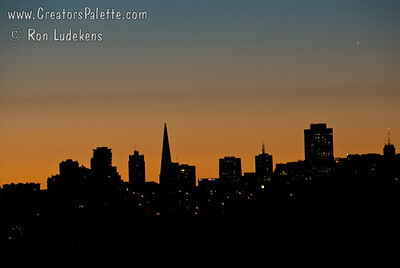 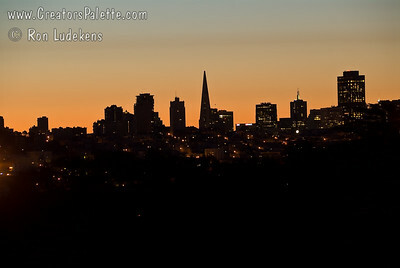 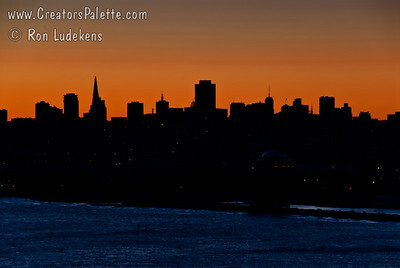 San Francisco Cityscapes - Images of S.F. 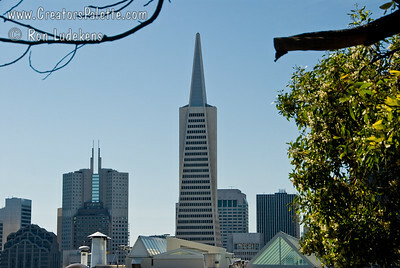 Images from Around San Francisco in March. 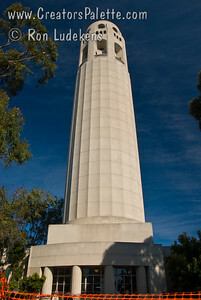 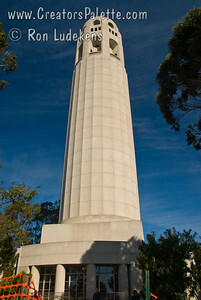 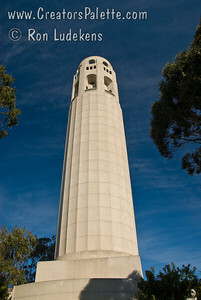 Coit Tower on Telegraph Hill in San Francisco.